Ship from Hongkong. 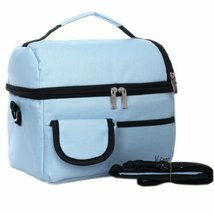 This baby bottle tote bag is used for packing bottle and lunch. 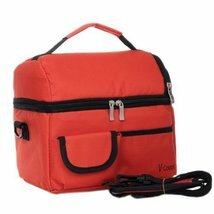 It is waterproof and keeps the liquid warm or cool. 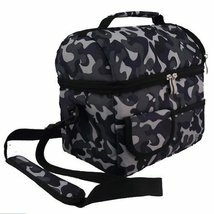 Perfect for out door used, such as hiking, picnic etc. who wants her/his food warm or fresh. Size: 24*16*22 CM. 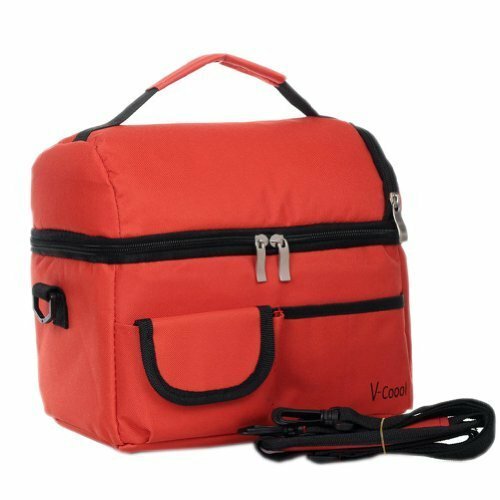 It can keep the food warm 2-6 hours and keep the food cool/fresh 6-16 hours. 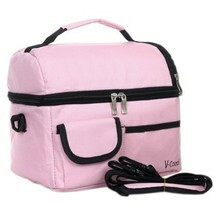 And you can use with hot or ice bags, rising the freezing or warming time.